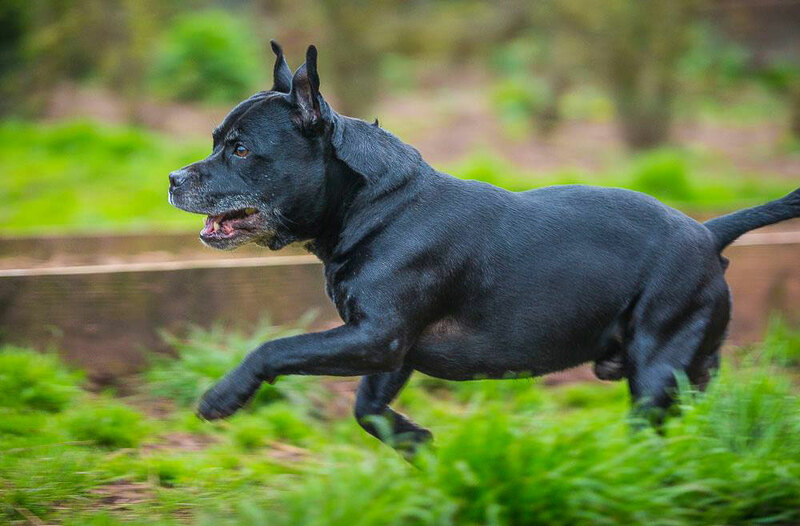 Cash (former owner was a fan of Johnny Cash) is a 11 year old Staffordshire bull terrier. Black. 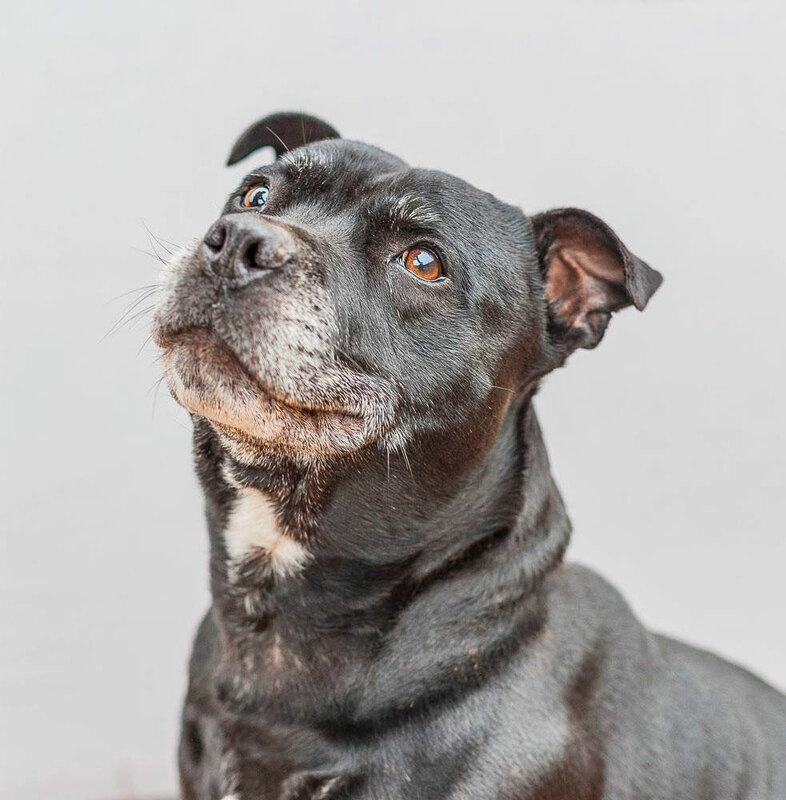 Cash is a lovely older male Staffordshire Bull Terrier, neutered. 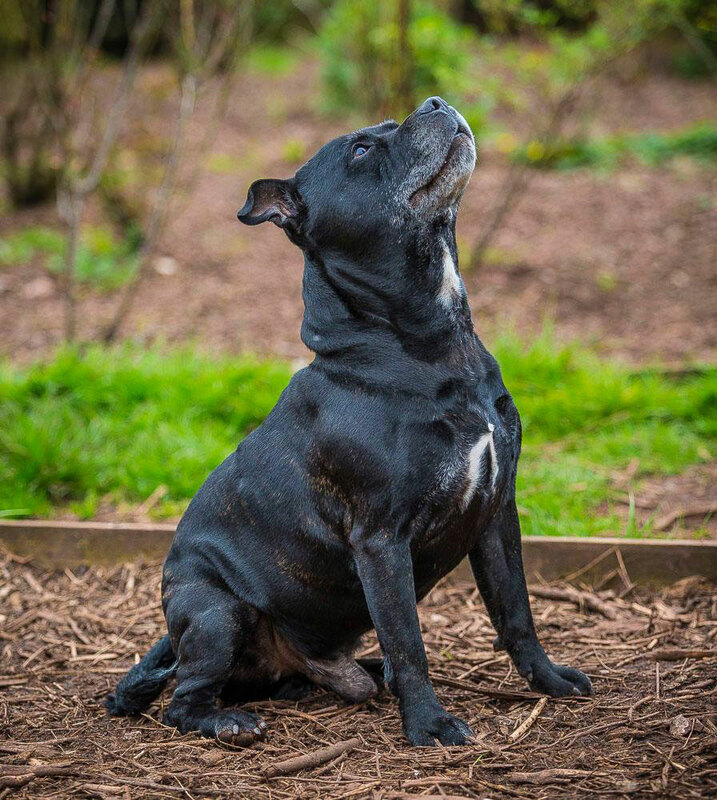 Typical Staffie he loves all people, is very affectionate and full of beans. He loves his toys and walks very nicely on the lead. Even though he is 11yrs old, he has no known health issues. He came into rescue in the most tragic of circumstances when his owner passed away. 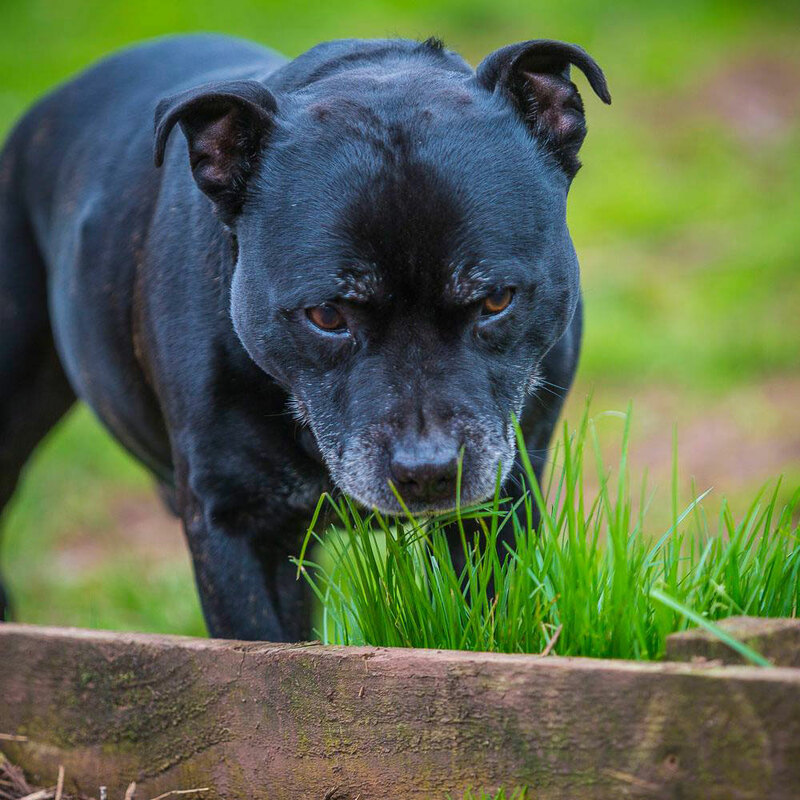 An experienced staffie home is sought for this so very loyal and loving boy, must be the only dog in the home due to not being socialised enough when younger. Medium exercise, on lead only. Very affectionate. House trained, doesn’t destroy. Really charming companion.